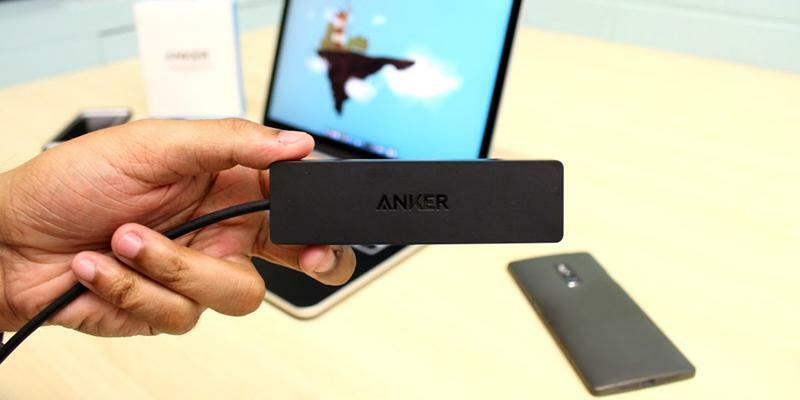 The USB hub connector features PowerIQ which identifies a connected device and ensures its quickest charging. The hub heats up if used for a long while. This is a high-quality USB hub with a number of efficient USB ports that boasts a built-in protection against overvoltage. One of the best hubs on the market! 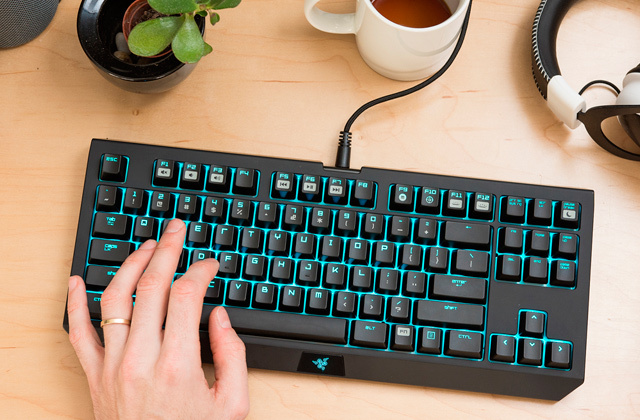 A blue LED will indicate you activity status of each port. Non-slip pads underneath will prevent sliding around a work surface. Some users noted a short length of the cable. 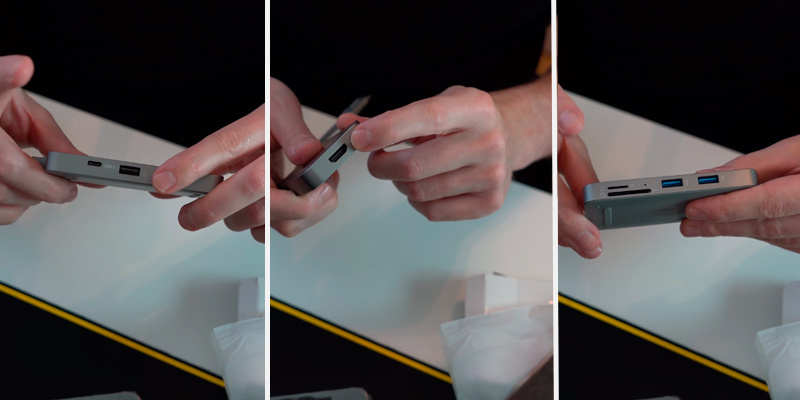 The housing of the USB hub is made of high-quality sleek aluminium protecting the device from scratches and other external impacts. The hub requires no drivers or software and works on any operating system. The USB ports are pretty close together. Though its design is a bit flawed, the ease of use and the high number of ports make this great for those with plenty of gadgets at their disposal. It's a reasonably-priced choice for a modern household. To guarantee a long-lasting use, USB cable was designed with a special shield. 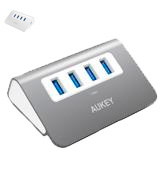 Take advantage of the USB hub for years! The quality of plastic leaves something to be desired. This is a super-slim USB hub connector you can take advantage of almost everywhere! Without any doubt, it'll take nothing in your laptop bag or backpack! 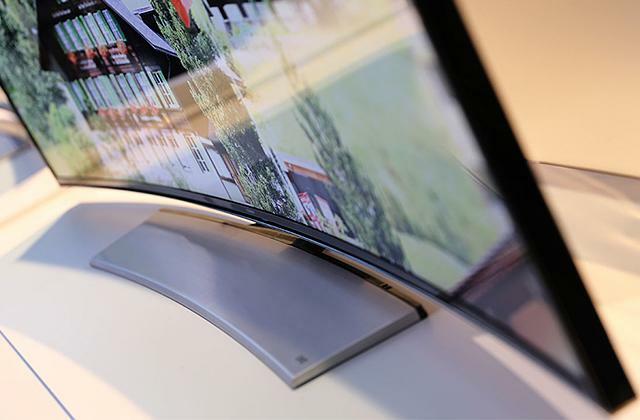 The HDMI port will be particularly handy if you want to hook up your laptop to a TV or a monitor. The summary current of the connected devices must be below 900 mA. This model is compatible with both Windows and Mac, offers up the bonus of an HDMI port, and costs quite little for a high-quality USB hub. It's a real bargain for those who want to keep a few gadgets connected at once at home or the office. All-in-one Solution? Just Take a Look Here! Today, we are using more and more gadgets, and all of them naturally require an energy source to recharge. And, not necessarily to plug them into a USB port on your PC or laptop, you may as well to charge all portable devices via a USB hub. 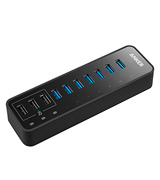 Anker 7-Port + 3 Charging USB Hub seems to be a perfect solution here. Having equipped with many USB data ports and three Power iQ based ports, this device is able to add a charge to phone battery within the shortest time. 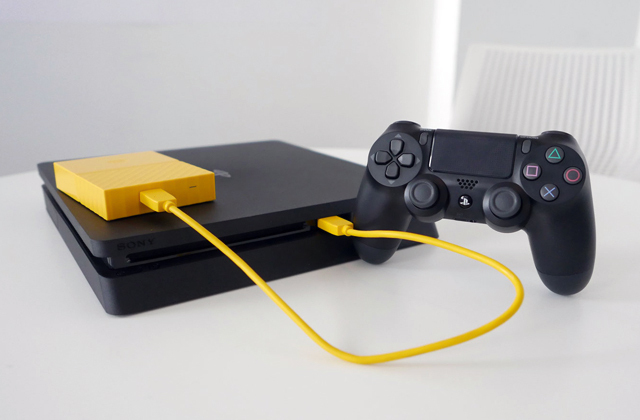 Power iQ identifies a connected device and provides its quickest charging. 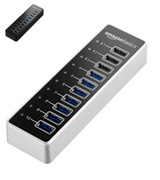 While three of USB ports feature amperage outputs of 2.1A, each of remaining seven ports is intended for 0.9A. Great! 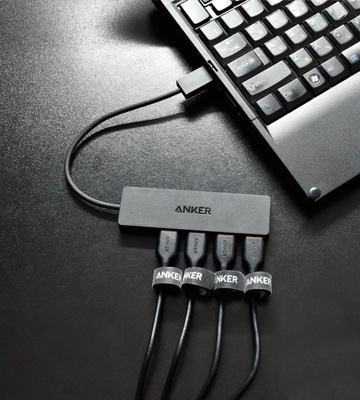 The USB hub comes with a power adaptor protected against voltage surges and spikes. 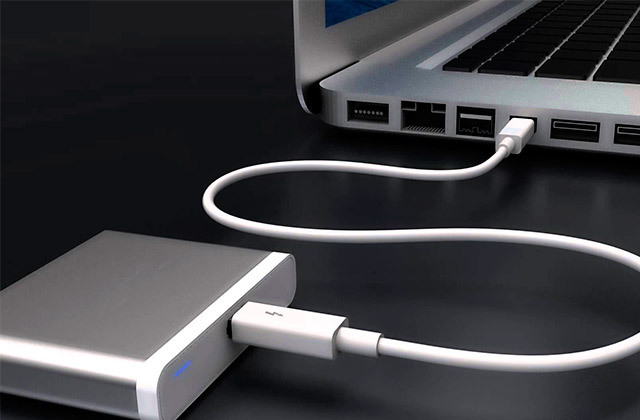 All ports boast USB 3.0 version and ensure a data transfer speed of up to 5 Gbps. With all these features, the USB hub is an ideal choice if you value a fast charging and have many portable electronic devices. Everyone knows that safety must be a top priority while using electronic appliances and tools. Without any doubt, device security in many respects depends on the material it's made of. Metal housing naturally protects better from scratches and other external influences. 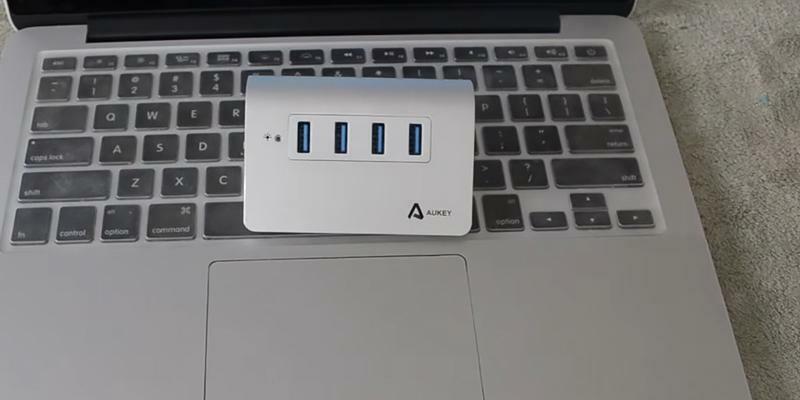 AUKEY 4-Port Superspeed USB Hub is made of aluminium, therefore there is no a need to worry about possible external mechanical damages. Special pads underneath prevent the device from sliding around the surface of a desktop and allow the USB hub to stay in one place. A LED on the front side indicates the current status of the device, green shows that the USB hub works properly. Noteworthy that the design ideally matches Apple devices, so it will be a nice companion to one of those devices. 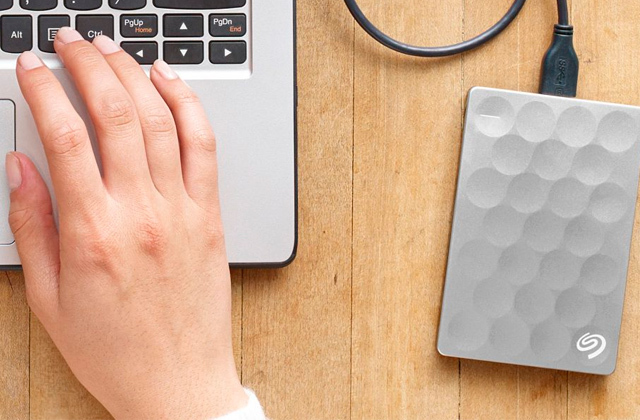 4 USB ports offer fast data transfer speeds for all of your tasks. Since most modern households are chock full of gadgets and appliances, it makes sense to have a device that will help you keep them all connected. 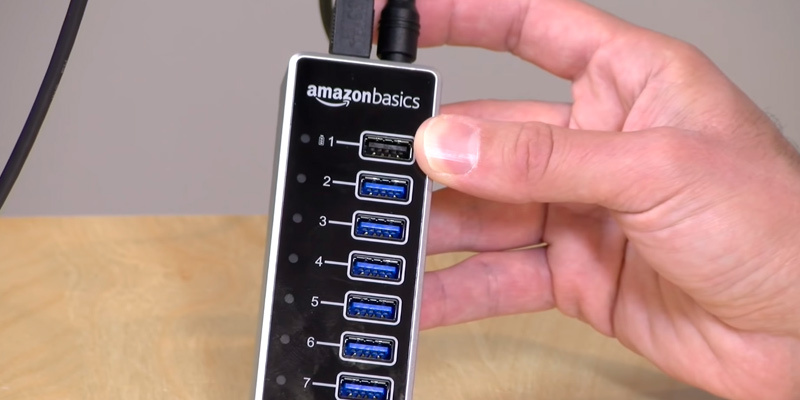 Luckily, there’s the AmazonBasics HUC9002V1USL that’s going to cover all of your USB-connectivity needs. 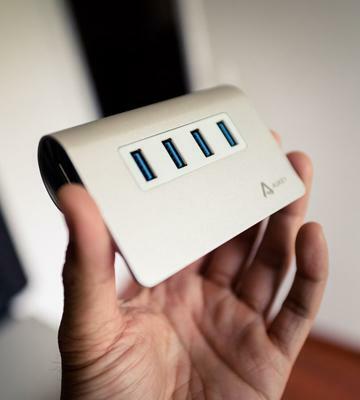 This model has seven regular USB 3.1 ports as well as three USB smart charging ports. 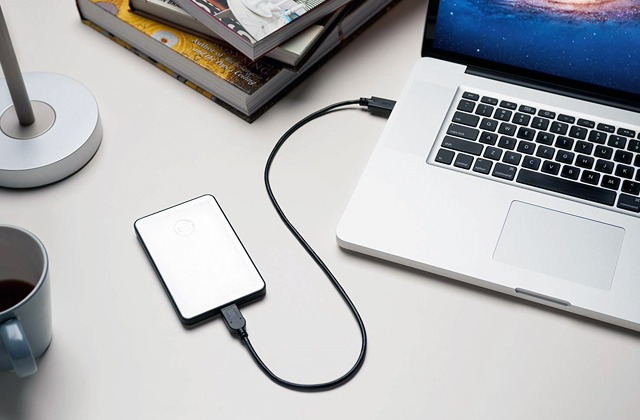 Thanks to that, you can be transferring data from your external HDD to your PC while also charging two phones and a power bank, for example. Just be wary of the fact that the ports aren’t spaced out that much so bulkier cords could limit usability. What we like most is that this is a plug-and-go model that requires no software or driver installation. You can quickly hook it up to a laptop, transfer any data you need, and go about your business. 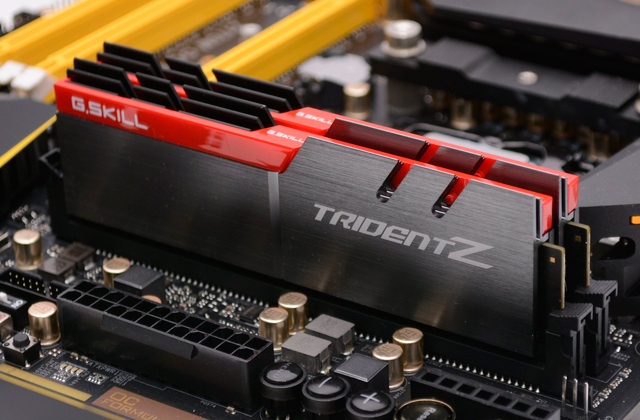 Besides, this model is readily compatible with both Windows (XP and above) and Mac (10.6 and above) OS, which is vital for those who work a lot with computers. Even the plastic casing here is relatively sturdy so you don’t have to worry about the hub being damaged in transit. And the power adapter will ensure that the hub doesn’t get fried during use. So if you want the highest number of ports and the easiest use, there’s nothing that should stop you from getting the AmazonBasics HUC9002V1USL. It’s a high-quality and modern powered hub for multiple-gadget use and it’s worth your money. A laptop, without any doubt, makes the difference in our everyday business life providing an important access to the Internet. Since a small size of a notebook is one of its most significant features, it's crucial to equip this device with small peripherals as well. 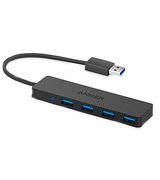 The USB Hub Anker Ultra Slim 4 is a nice solution if you're looking for the most compact solution. 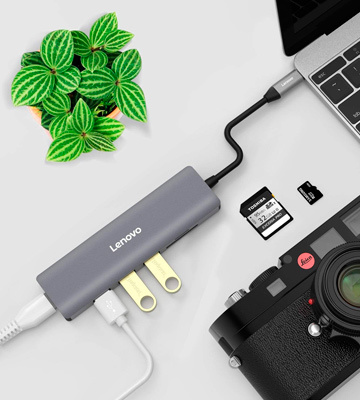 A very slim design provides an effortless carrying of the USB hub connector and the easiest accommodation wherever you work. In addition to the function of charging, this hub can also be used for data transferring. 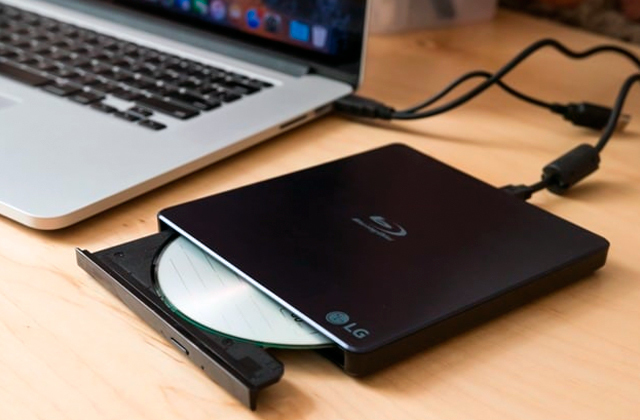 This way, you can hook it up to your PC or laptop and copy and share data from your smartphone, which is a handy option, especially if you own several media storage devices. Ever wanted to enjoy a movie on your wall mounted flat screen TV but had trouble connecting your laptop to it? If you said yes, there’s an easy solution that might be good for you. 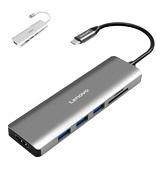 The Lenovo C112 comes not just with USB ports but with an HDMI one as well. Thus, you can use this hub to stream video to a large monitor or TV, enjoying movies in up to 4K. As for the USB ports, there are three regular ones (sadly just 3.0 so not the fastest out there) as well as a charging one so you can both transfer data and juice up your gadgets at the same time. Just make sure you don’t have too many devices hooked up as any voltage above 900 mA might damage the hub. 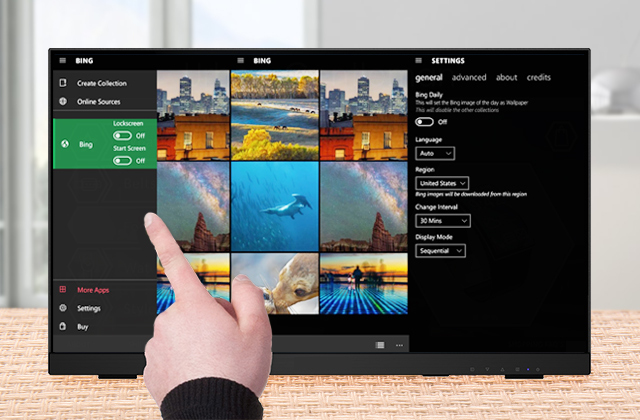 Other than that, there aren’t any limitations on what you connect to the Lenovo C112. It even works with both Windows and Mac OS! We did feel like the power cord provided with the hub was a bit too short so if you have your own we recommend using it instead. But that’s just a minor issue, especially since the hub itself is made of sturdy yet lightweight aluminium. It won’t get damaged if you drop it, making long-term service more likely. Those seeking a budget-friendly yet high-quality hub won’t be disappointed by the Lenovo C112. It has enough ports to hook up several gadgets and its design allows for filling each port without any space issues. 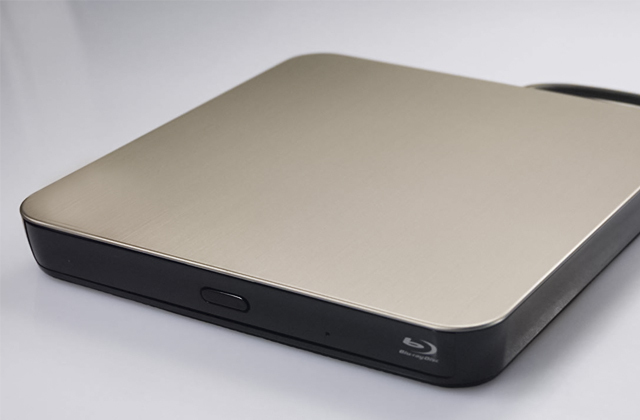 Plus, the addition of an HDMI port enables 4K video streaming, making it the best USB hub for movie lovers. USB data transfer technology is literally a backbone of modern electronics. And when there aren’t enough free ports, USB hubs are used. A hub is a small splitter with multiple USB and (optionally) memory card slots. 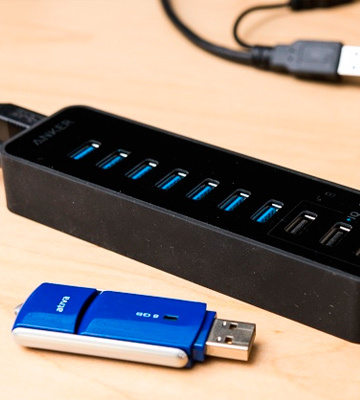 Any USB hub itself is plugged into a USB port of your device (PC, Mac, laptop, etc.). While it might seem like having 7 or 10 USB ports to stick gadgets into is a bit of an overkill, just think about how many of your devices have this interface. Phones, cameras, music players, external hard drives, and more, all of them need a port for connectivity. And while your laptop might have two or three side-by-side, having the ports spaced out so you can stick as many cords in as you’d like. Plus, a USB transfer hub will often have up-to-date data protocols to make sure your files are transferred faster and no errors occur in the high speed process. Thanks to USB hubs, you can upload photos from your camera, charge your iPod, and download a movie from an online store right to an external hard drive. 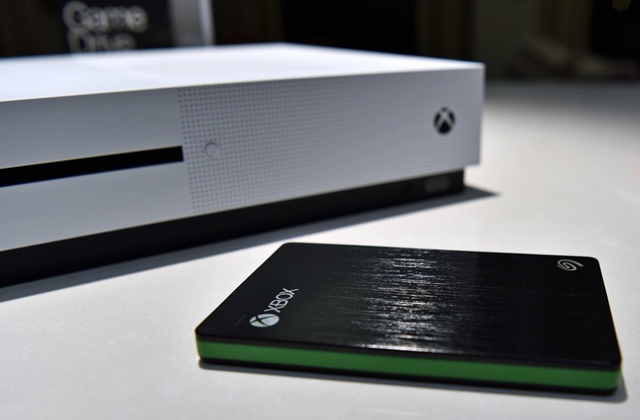 If you need some additional space to store your videos, photos, and business data, take a peek at external hard drives and solid state drives. The first issue to consider is the interface supported by every USB hub. For example, all modern computers and laptops have USB 3.0 support and this type of interface is several times faster than USB 2.0, let alone older versions (1.0, for example). That’s why don’t forget to check what the supported USB version is. The interface is closely tied to a data transfer rate it provides. 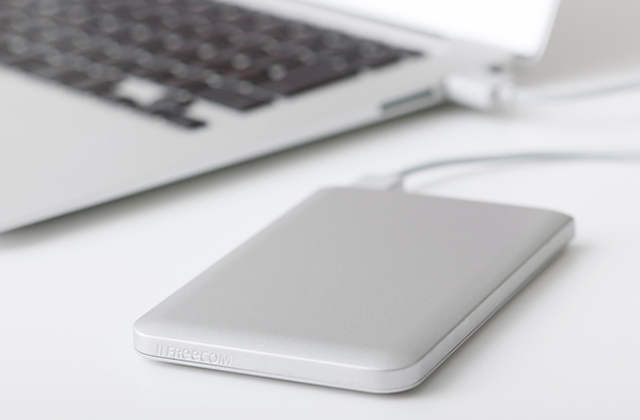 If you need to connect several external disk drives, for example, you need a USB hub with a high data transfer rate. Of course, a design itself has no impact on quality of each USB hub. However, design is important, since a hub is always near your computer or laptop, it has to be stylish. No need to say, a hub has to be convenient - all the surface must be used reasonably. Make sure to choose the right size - if you travel a lot and carry a hub with you, choose a smaller one. Whereas a USB hub for home use can be of any size. There is another major feature that you need to pay attention to - cord length. As we've already mentioned, every hub connects to a computer or laptop via a USB cord, so the longer the cord is, the more convenient it will be to use it with a PC, whereas a shorter cord will be perfect for a laptop. Buying a USB hub with a short cord for using with a PC makes no sense - it will be very uncomfortable for you to lean and plug in and out the devices and flash drives. However, it isn't a problem if the main unit of your PC is a tabletop. 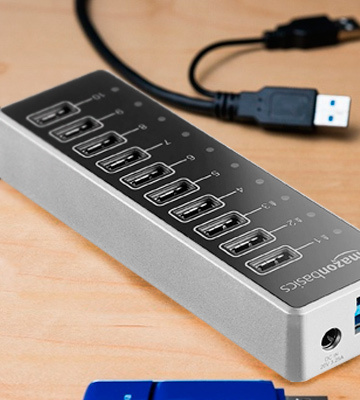 The next important criterion is the number of USB ports in a hub. No need to say, it’s different - some hubs have just 4 of them (which means 4 devices can be plugged in), whereas others have up to 8 USB ports. Don’t forget to check all extras every USB hub has. For example, a really versatile hub has the slots for memory cards (like SD, microSD, etc. ), so you don’t need to buy a card reader. Extras are particularly important if you use a PC - it’s very uncomfortable to lean down and insert them into a computer tower. 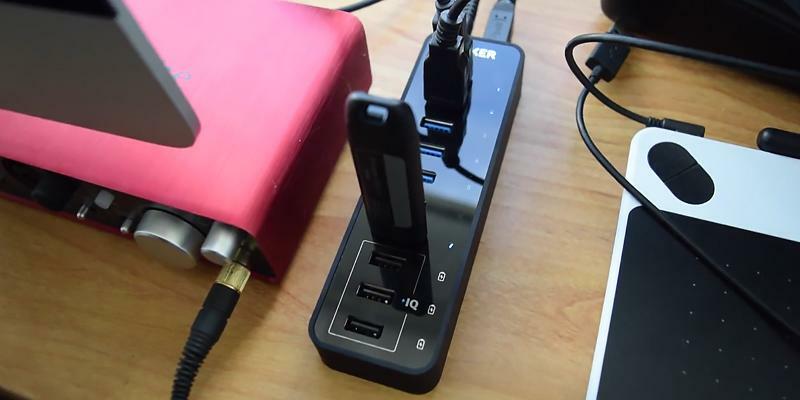 Also, some USB hubs are connected to a power source so that you can charge or provide sufficient power to several devices (like external hard drives or cell phones) simultaneously. 3. Marshall Brain How USB Ports Work, HowStuffWorks. 4. How to Use a USB Hub on Your Laptop, dummies.